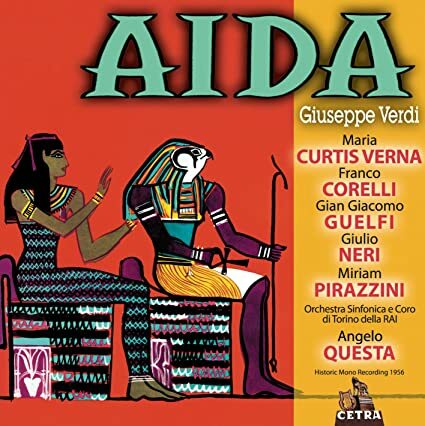 Aida (Wki) is an opera in four acts by Giuseppe Verdi to an Italian libretto by Antonio Ghislanzoni. 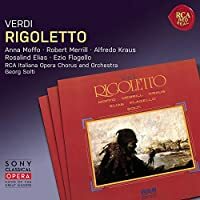 Set in Egypt, it was commissioned by and first performed at Cairo's Khedivial Opera House on 24 December 1871; Giovanni Bottesini conducted after Verdi himself withdrew. 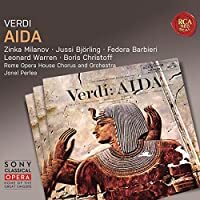 Today the work holds a central place in the operatic canon, receiving performances every year around the world; at New York's Metropolitan Opera alone, Aida has been sung more than 1,100 times since 1886. Many fine recordings. Which are your favourites and why? The Perlea has the best singing overall of any recordings I've heard. Bjorling puts other Radames to shame, even if he's not the prototype heroic tenor. 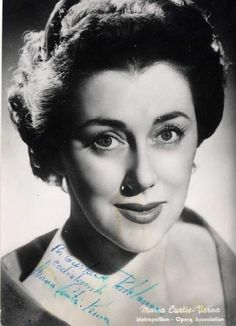 Milanov does some of her best singing on record, although there is evidence of her impending decline here--she has the odd hollow note when she's transitioning from phrase to phrase during a recitative her or there, but she's fantastic in her big moments. The low voiced crew is spectacularly represented by Warren, Barbieri and Christoff. 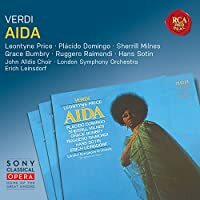 For Leontyne Price Aidas, I prefer the Leinsdorf over the more famous Solti, mostly to avoid Solti drowning out his singers at every turn and his odd conviction that the essence of Aida is that it's a trumpet concerto. 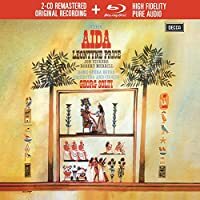 I especially enjoy Bumbry's Amneris here, her otherwise bright mezzo can sound too samey with many sopranos but not with Price's smokey (but still ravishingly beautiful) voice. 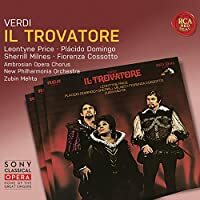 First of Domingo's recordings--there's a conventional wisdom for Domingo that he improves in his roles over time but I generally tend to prefer his earlier versions of most of his roles over his later. Nilsson isn't quite right as Aida but her performance is awfully impressive and beautiful. I often have this realization when I listen to Nilsson that I didn't even notice all the strenuous effort from all other performers until I listened to Nilsson since she makes everything sounds so effortless. She's paired with the excellent Radames stylings of Corelli, Bumbry not as good as on the Leinsdorf but again, you can't really mistake Bumbry's voice for Nilsson. Sereni as usual delivers loads of big good sound. Finally my actual favorite performance of the title role, Tebaldi is much better heard here than in the Karajan where her voice is sounding somewhat tired. Del Monaco isn't my favorite Radames (or really my favorite anything, with his tendency to bellow everything) and the rest of the cast is good not great which is why this isn't higher in my rankings despite my affection for the lead performance. Last edited by howlingfantods; Oct-08-2017 at 19:07. Last edited by MAS; Oct-08-2017 at 19:37. I thought my list was getting too long but this one would have been my next. These old Cetra recordings are often obviously flawed but still compulsively listenable. I often wonder how much better an average night at the opera must have been in Italy postwar--there's some strained and ugly notes, but a real sense of drama and movement. I often drop in on this recording to listen to Mancini's Patria Mio or something, and find I've been swept up and listened to the rest without having meant to. Last edited by howlingfantods; Oct-08-2017 at 19:53. I have to pick more than one. This thread makes me feel that I must listen to Price's first recording again, it's been a while. Yes, those old Cetras certainly do grab you. The singers have this music in their blood - I feel like I’m in the Arena di Verona on a good night. I’m glad Cetra recorded quite a lot in those days, as we get to hear singers we didn’t hear before, in decent, if rough, sound. Quite a few of these operas were not recorded for years by the major companies, and they also had artists at the beginning of their careers that went on to be quite famous. 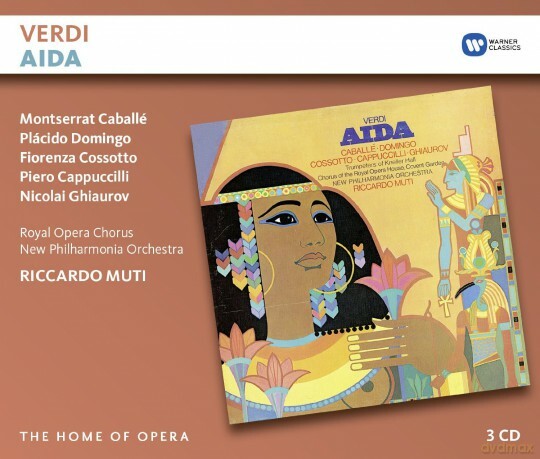 Being a little sarcastic in Solti's recording: Where's Aida? It's hard for me to recognise Leontyne Price as this character with her soprano-mezzo style, but I find it very positive. Vickers' Radamès and the whole Teatro dell'Opera di Roma deserves my applause for such an intense and loud performance (Gorr and Price feel quite little in this version compared to the rest of the forces). I'm more than satisfied, deserved TC Aida winner of 2015. 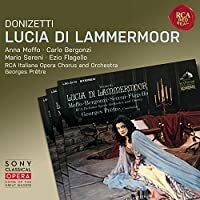 [...]His previous and more considered recording, Decca's in 1959 with Tebaldi and Bergonzi in the main roles. Sounds at times safe, but grand too. The main singers never fail but they are a bit flat in the first half. The biggest dissapointment is the dull March that Karajan conducts. Then, Act III arrives and it is a whole different story, MacNeil's Amonasro sounds so authoritative that the rest of the cast and the orchestra grow and blossom. That is a tour de force. Act IV is another completely different piece that throughout the tracks can seem too lightweight but everything is justified in that "O terra, adio" with the strings playing in such a high key. 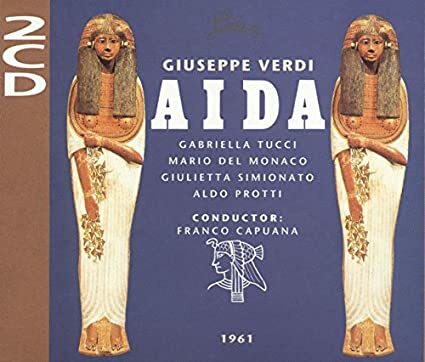 This 1959's Aida could be a safer purchase against the misterious, epic and divisive Solti recording with a half invisible Leontyne Price. I personally cannot decide which to like more. Good playing of the New Philharmonia in Aida and the two main roles are well performed, though they both are an acquired taste and need a little time to adjust to their roles (which I find quite strange, but it's better than nothing). This Muti acclaimed recording is decent enough for me as a gift. 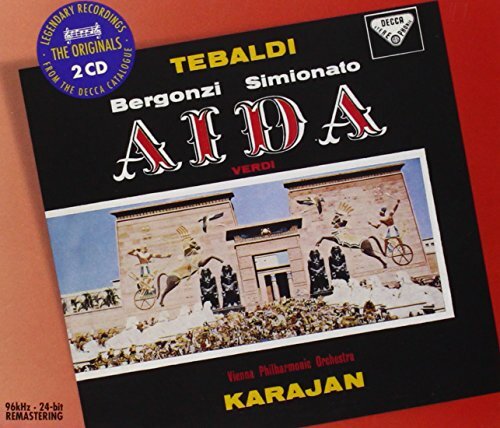 After a compared listen, I decided to put the Karajan Decca recording of Aida as the favourite, because of the orchestration and the more classic and clear style of Renata Tebaldi as Aida and the amazing voice of Carlo Bergonzi as Radamès. So, a shout out for the Karajan Decca. Also, the Serafin/Callas has grown on me, and the male cast is very good, but I needed to revise my taste for Fedora Barbieri as Amneris. Last edited by Granate; Oct-08-2017 at 22:42. DA, do you perform sound comparisons with the previous issues of the RCA (and other) recordings? I’ve been curious about how good the remasterings are. Thanks, RCA always had good sound. If it’s better now, wow! I don’t care much for her, though she’s quite good but I find her a bit dull. All times are GMT +1. The current date and time is Apr-25-2019 11:45.